Vertcoin (VTC) is a peer-to-peer crypto based on blockchain similar to Bitcoin Idea by Satoshi Nakamoto with additional features such as Stealth Address technology and ASIC resistant Proof-of-work (PoW) function. The main difference between Bitcoin and Vertcoin is the latter’s resistance to centralized mining and the long term promise of Vertcoin developers to keep it that way. 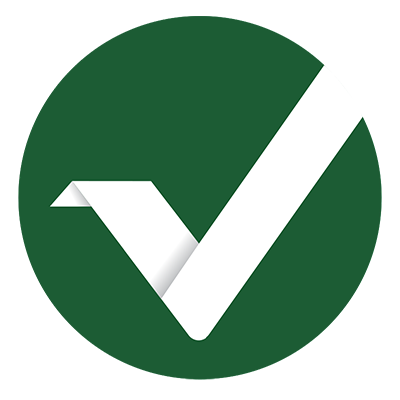 The Vertcoin cryptocurrency wallet can be downloaded from Vertcoin’s official website. Vertcoin is an alternative version of Bitcoin using Lyra2REv2 as a proof-of-work algorithm. Payments in the Vertcoin network are made to addresses, which are based on digital signatures. They are strings of 33 numbers and letters which always begin with the letter V.
Vertcoin was released via a client on GitHub on January 8, 2014. Utilizing the one-click miner is a very easy to follow process that does not require any real technical know-how. Simply download the miner from the Vertcoin GitHub page and it will install, just like any other program. Once it is downloaded, you can use a very user-friendly guide that will walk you through all the steps of getting your miner running. The miner allows you to choose between AMD, Nvidia and CPU for your mining hash rate provider options. Simply choose which type your computer has available, then you click a button that will generate a list of all the available mining pools. A few more clicks and you will be off and running. Vertcoin also activated SegWit in May of this year (2017). The community felt it was the best option for transaction malleability, allowing for larger transactions and further software development. By increasing the block size, it allows for the implementation of several second-layer software solutions that will allow the further development of apps and utilities. In our view Vertcoin is a great decentralized cryptocurrency to hold, trade and mine. The fact that it has gone this long without becoming more of a well-known coin is actually quite amazing. This coin will not stay in the shadows for long. This is a great chance to get involved with a great cryptocurrency, great community and great all-around experience within he cryptocurrency world. Altcoins come and go, this is no secret. While we never know what tomorrow might bring for Vertcoin, it sure does have all the correct ingredients that a recipe for success calls for. It also appears that the ingredients have been mixed properly, and in the correct proportions. This entry was posted in Vertcoin and tagged vertcoin. Bookmark the permalink.